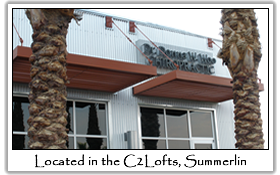 We invite you to contact or visit us today, at our convenient Summerlin office; for an appointment, wellness evaluation or to explore the selection of quality wellness products available. Please call us at 702-363-2082 to allow us to help you. Thank you for your interest in Dr. Donna W. Woo Chiropractic & Wellness Center! We look forward to working with you!